While we wait for another season of Telltale's Walking Dead title, we'll be able to play Activision's game this March for PS3, 360, and Wii U. 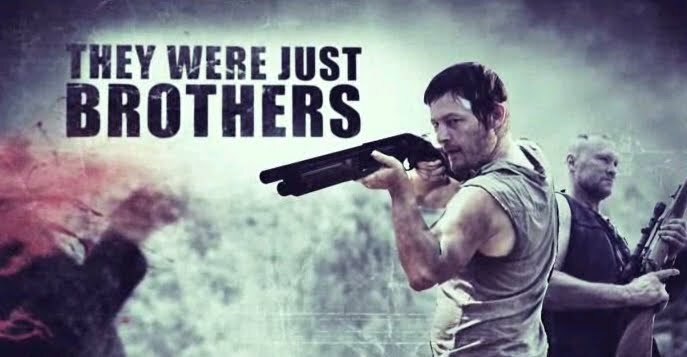 This game is an FPS which has players controlling Daryl Dixon and he and his brother Merle work together to find shelter from the undead in this prequel title to the tv show. "The Walking Dead: Survival Instinct is a first-person action survival game that brings to life the authentic, heart-stopping horrors of the AMC Emmy® award-winning TV series The Walking Dead. In the game, players assume the role of the crossbow-wielding survivor Daryl Dixon (voiced by Norman Reedus from AMC's hit TV series) alongside his brother Merle (voiced by costar Michael Rooker). Together, they embark on a haunting, unforgiving quest across the Georgia countryside."